¶ Than þᵉ kynge called to hymseyde vnto NoteP. 122, note 9. 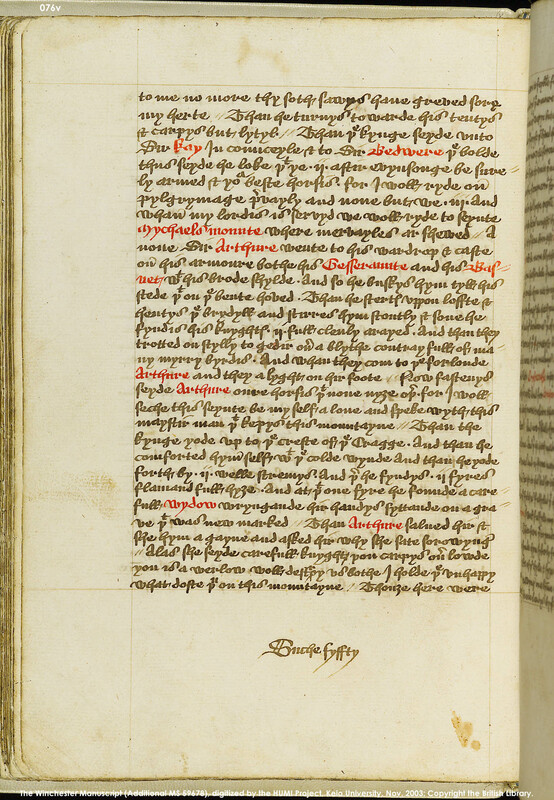 The Winchester MS reads "seyde", but Caxton and aMA both agree with forms of "call".